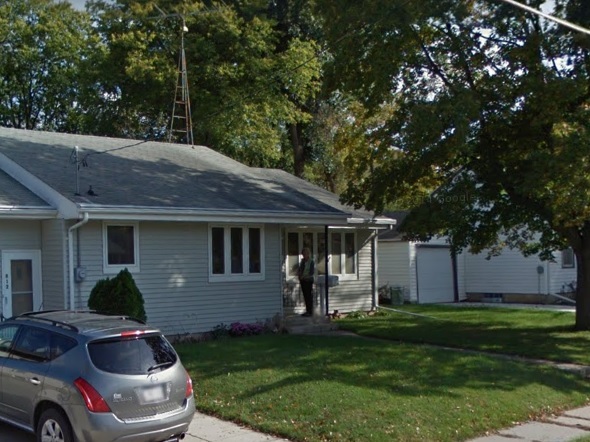 Every homeowner in Iowa knows that it is important to have a sound and stable roof. The roof doesn’t just provide protection, but it also lowers energy costs and adds value to the home, which is why the homeowners always contact us as their roofing contractor in Clear Lake, because we have the experience, qualifications, and knowledge to provide our customers with the roofing services that they need and depend upon. If you are experiencing a leaking roof, then contact us today. We provide roofing solutions, and can even come out for emergency repairs. Clear Lake, Iowa is a thriving city with a population of 7,777. The city was named after the large, nearby lake. In 1851, two men (Joseph Hewitt and James Dickerson) brought their families to the area to live. The area was home to the Dakota and Winnebago American Indians, but by 1853 more and more families began to settle in the area. Then, the first school was built in 1855. There are many exciting places to visit in this city. Fishing, boating, and swimming are just a few of the popular activities to do on Clear Lake. There is a public beach where visitors can go swimming, and boating docks too. If you would like to experience the lake in a special way, then you can aboard the Lady of the Lake. The Lady of the Lake is an authentic paddle wheel boat that offers private cruises on Clear Lake. If you are a sixties music fan, then you may want to go to the Buddy Holly Crash Site. The Buddy Holly Crash Site is a historical landmark in the city. There are large black geek glasses along with a guitar that is erected at the site, and visitors can pay tribute to the young musicians who lost their lives so early. The Clear Lake Fire Museum is a top choice for visitors. The Clear Lake Fire Museum was designed to resemble the early fire stations. There is a 1924 Ahrens-Fox firetruck, the original fire bell of the city, and many other displays. This museum is dedicated to honor Clear Lake firefighters. The Kinney Pioneer Museum and Historical Society is another museum that all visitors should go. The museum has displays, exhibits, and photos to show the history of the city. Downtown is the historical district of the city. When you are downtown you can enjoy eating at the Backyard Deli, Surf District Rock ‘n Roll Grill, or The Other Place where you can enjoy the best foods that are offered in the city, but if you are in the mood for a cold beer, then the Rookies Rockin Sports Bar is the place for you. They feature a variety of beer selections and this establishment is known for its homemade chips and delicious burgers. Clear Lake, Iowa has fun and exciting things to see and do, which is why it is a popular city for many visitors. Greiman Construction Services is the roofing contractor that homeowners contact for all their new roof installations and roof repairs. Contact us today if your roof is needing to be replaced or repaired. Early Identification of Damage Means a Easy Fix! We got a call from a homeowner that had a leak in their roof. They realized this after seeing some water damage in their attic. We were able to identify and solve the problem for them pretty easily. We scheduled a complimentary consultation and a couple of our Clear Lake roofing experts arrived on time. We went up on their roof and realized that some debris from a storm had probably damaged the roof, and then subsequent weather conditions had worsened the problem. We gave them an estimate for the roof repair and the homeowners were comfortable with the estimate and asked us to start as quickly as we could. We scheduled the roof repair in Clear Lake to start two days later, and the crew was in luck because there was not a cloud in the sky. The sun was shining and the breeze was a nice welcome. The crew climbed onto the roof and removed the damaged roofing shingles where the leak in the attic was occurring. The crew then patched up the area that was damaged and applied new shingles to the area. The crew made sure that there were no other damages on the roof, which there weren’t. It took the crew approximately a day and a half to get the roof repaired and back into great condition for the customer. Overall, this was a fairly quick job, and the customer was very happy with our thorough and speedy work that we had provided for them. The crew informed the customer that if he noticed any more leaks or suspects a problem to call the office and we would come right out. 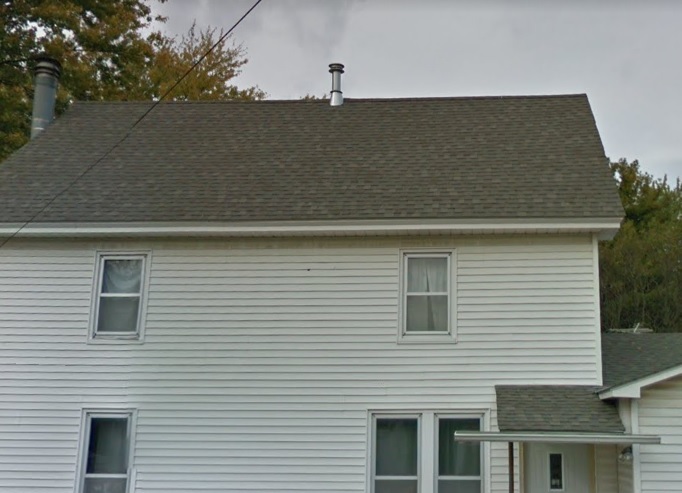 The crew told the homeowner that he didn’t think there would be a problem, but with the weather conditions always changing we could get another bad storm, which could again possibly damage his roof in another area. The customer thanked the crew for doing a great job and if he had any issues he would give us a call. He said he appreciated us coming out and giving him an estimate that wasn’t outrageous and he appreciated our knowledge and professionalism that each crew member had possessed. He also said that he would let his friends and family members know that if they needed a trusting and honest roofing contractor to contact our company because we were the best roofing repair experts in Clear Lake. We appreciated his kind words and our crew is always happy to know that our customers were pleased with the work that we had provided for them. It does appear that we have gained another loyal and happy customer due to our hard work and affordable prices.